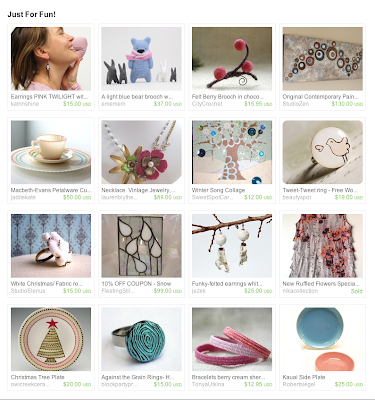 The Sweet Spot: Buy Handmade! How amazing that I have so many new followers! Welcome to you all. And a special shout out to Linda from My Quilling Nest for coming up with the idea of a quilling blog hop and putting it all together. Thank you! And a big thank you to all of those who participated as well, Everybody's stuff was amazing. We have lots of quilling talent out there so why not give it a try? I'm very happy you all liked my quilled keys. It's been a great weekend full of lots of love. Sweet Spot is very grateful to all of our "fans" (on Facebook) and all of our followers here in blogland. 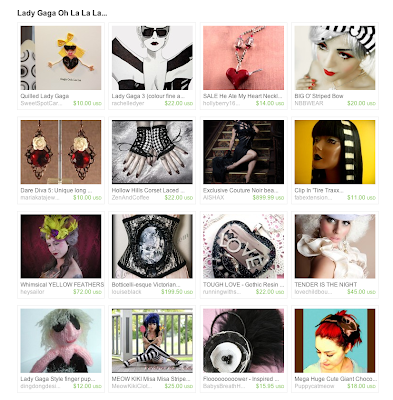 And thank you to the love we were also shown on etsy by being featured in 2 new treasuries by 2 awesome shops. 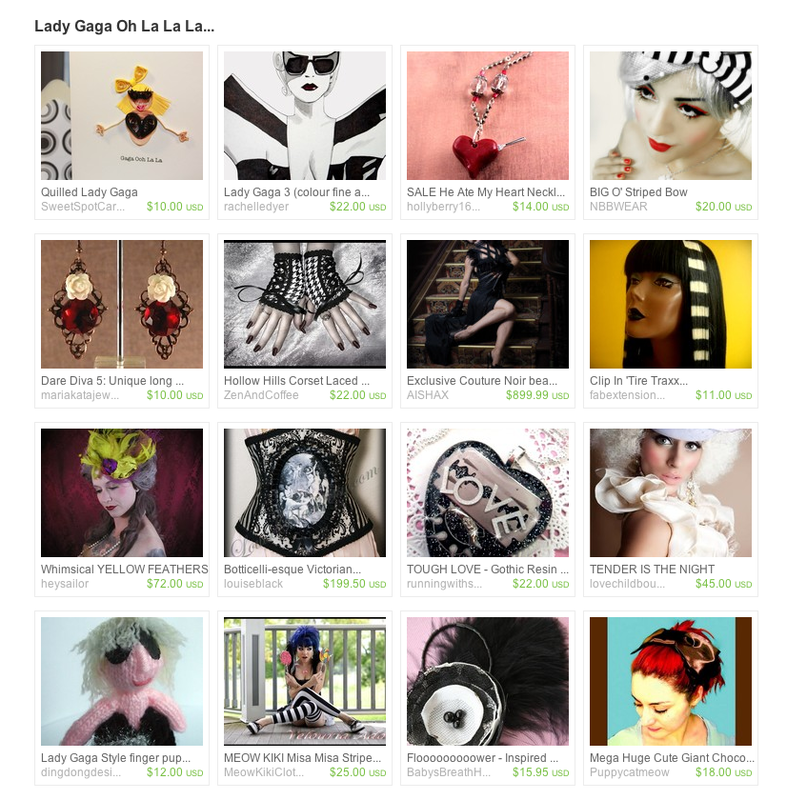 Here are some screen shots of the treasuries and the links to the shops follow underneath. Please take a hop on over to these shops and see what the may have to offer you. This way you support the Handmade community and a very special artist. I hope you all have an amazing week full of love and happiness! Facebook page and become a fan. Sweet Spot hosts giveaways once in a while on our FB page. Wouldn't want you all to miss out! Totally love your Lady Gaga cards, so unique and funny! Great gift idea!